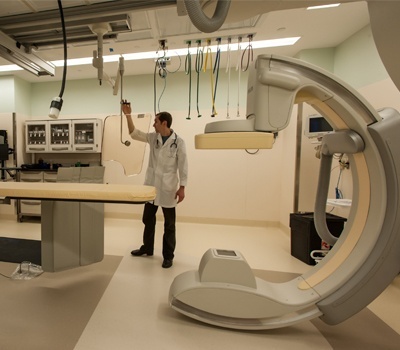 Seattle Children’s Hospital continues to deliver on its promise to provide children with state-of-the-art care through a continuing expansion program for the fifty-year-old campus. 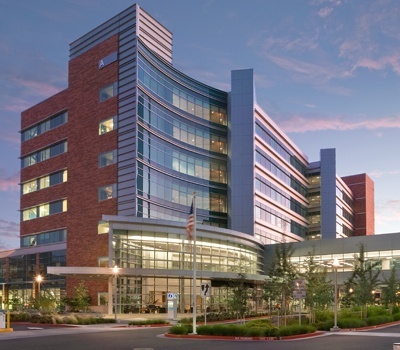 In addition to the design of several of the hospital buildings, our firm undertook a complete seismic evaluation of the entire campus. 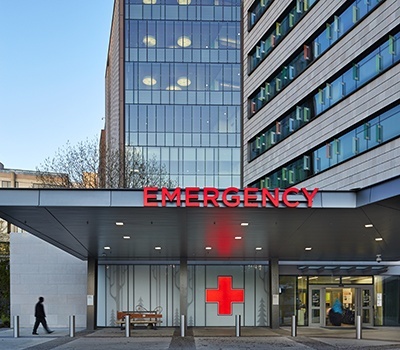 All activities associated with design and construction have been accomplished within or adjacent to a fully-operational hospital and clinic. 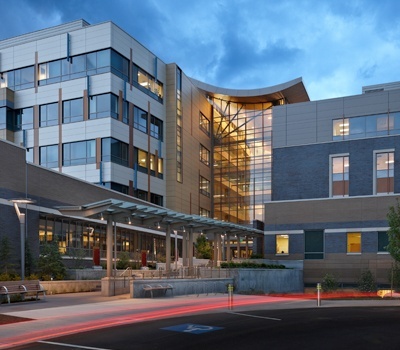 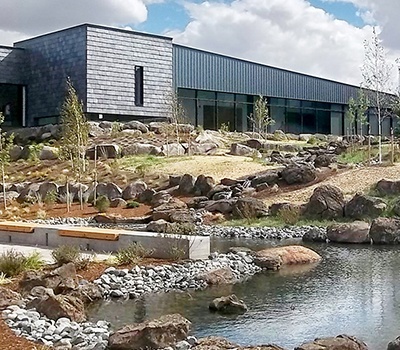 Our engineers have also assisted Seattle Children’s with master planning services since 2000. 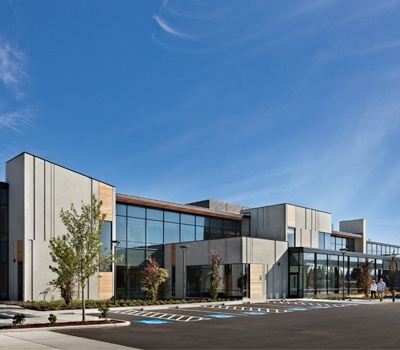 Significant projects include the Janet Sinegal Patient Care Building, which added essential patient beds, the Sand Point Way Administration Building which houses offices and a data center, the Whale Parking Garage which provided an additional 625 stalls, the Melinda French Gates Ambulatory Care Building, and Building Hope, a new patient tower which opened in 2013 that utilized a performance-based design process.